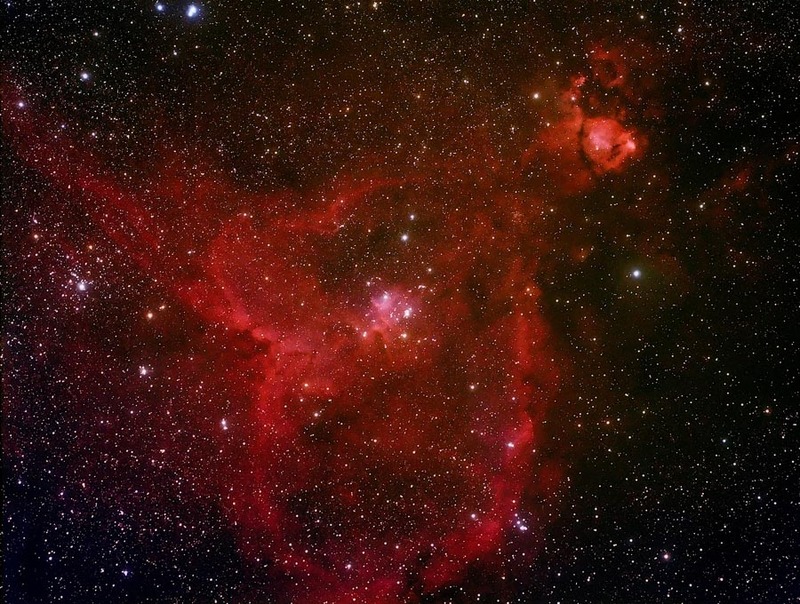 Other Bright nebula in Cassiopeia spanning more than one degree. Integrated magnitude ~6.5. Contains two star clusters. Bright part of nebula on top right of image is NGC896.